Gatsby Glamour by Nichole Heady. I flipped the frame onto its side and embellished with a few shimmer gold enamel dots. Simple yet elegant. 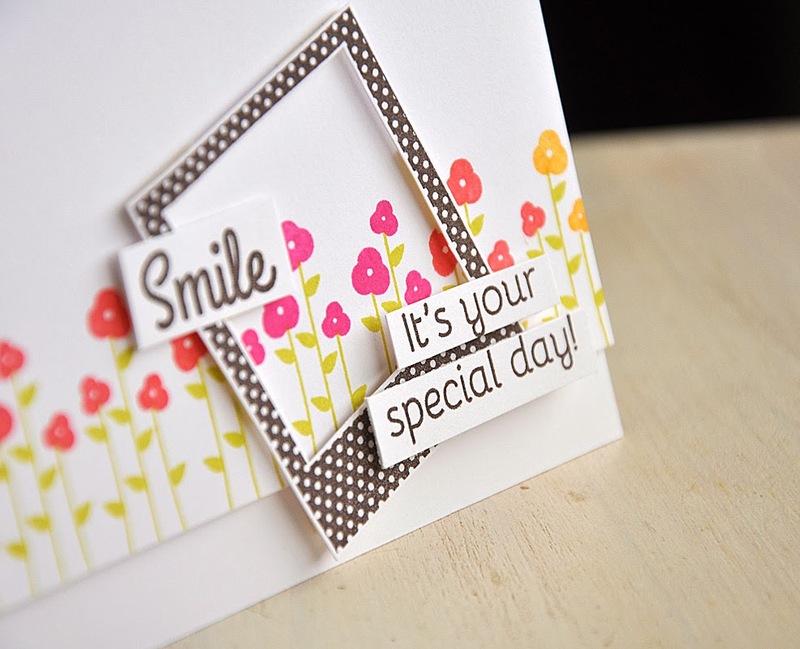 Just Smile by Melissa Bickford. I stamped a pretty little row of blooms in a color combo of limeade ice, raspberry fizz, berry sorbet and summer sunrise. 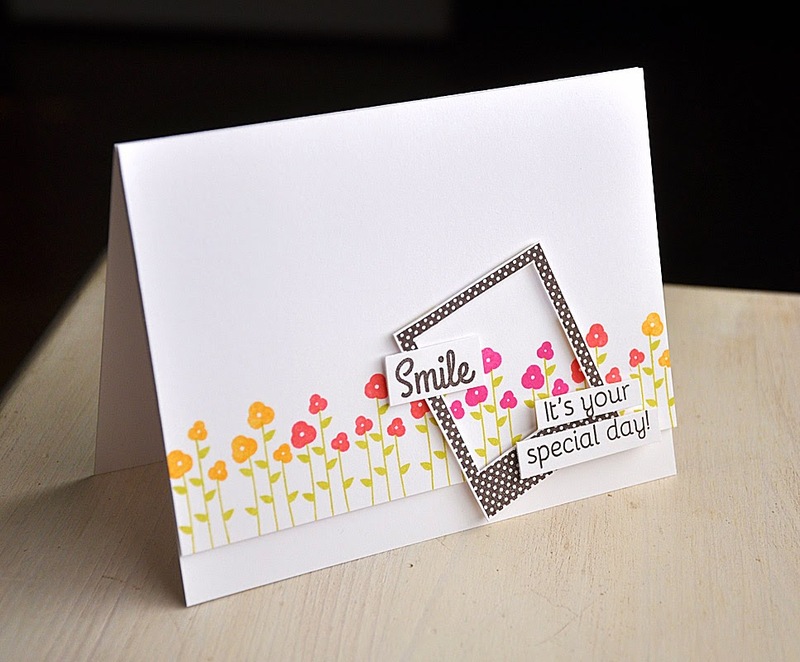 A tilted frame to add focus to the special sentiment. Putting Down Roots by Lizzie Jones. The layering abilities with this set gives this one-layer card a touch of dimension, and a cool color combo of soft stone, ocean tides and limeade ice really makes it pop. 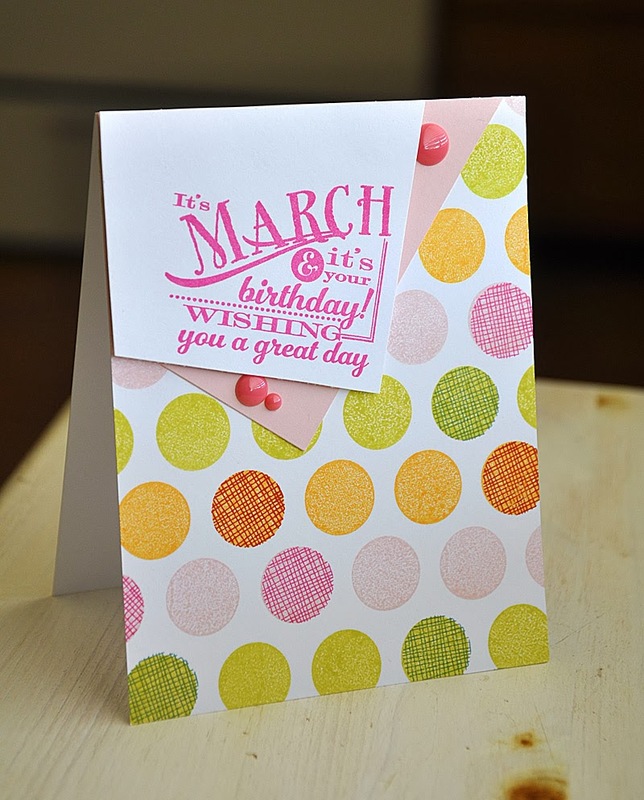 Birthday Classics: March by Dawn McVey and Polka Dot Basics III by Nichole Heady. 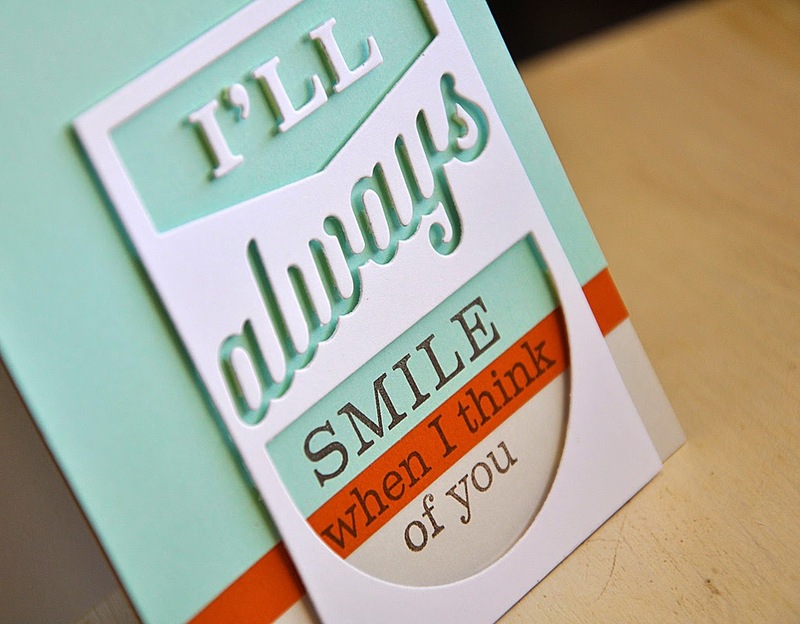 This sentiment nestles perfectly into corners, I took this corner portion up a notch by adding a tilt. A color combo of raspberry fizz, sweet blush, limeade ice, ocean tides, summer sunrise and canyon clay is perfect for a spring birthday. 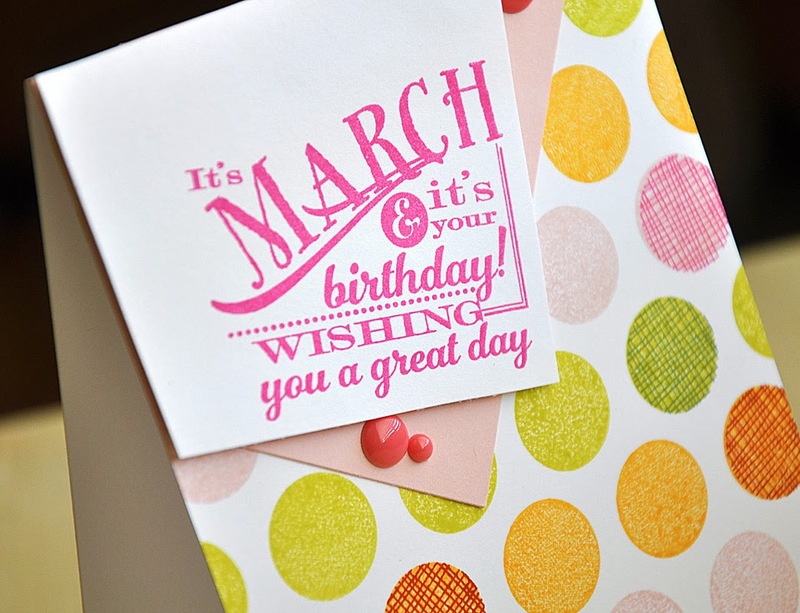 Monthly Moments: March Collection by Heather Nichols. 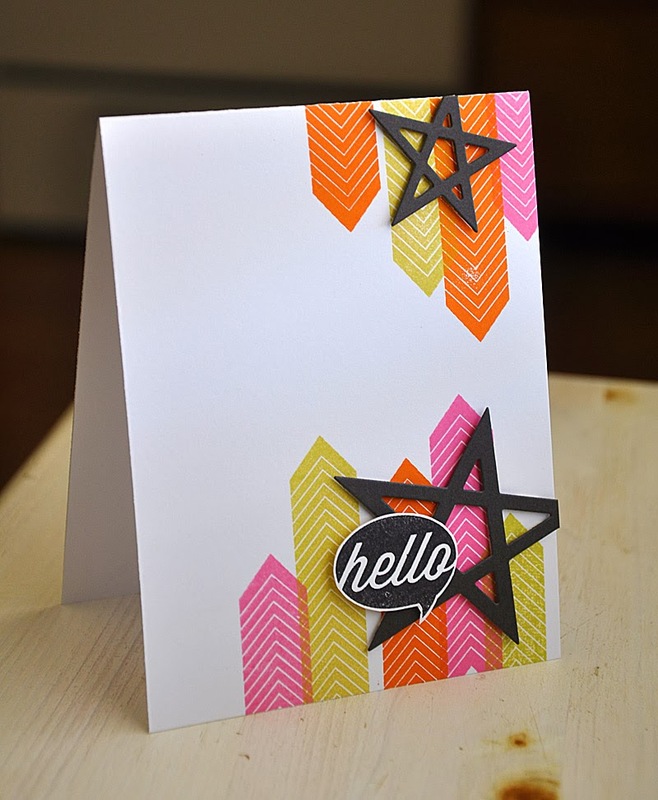 A simple "hello" sits on top of a fun hand stamped pattern, made using a single arrow image from this set. Phrase Play #2 by Nichole Heady. 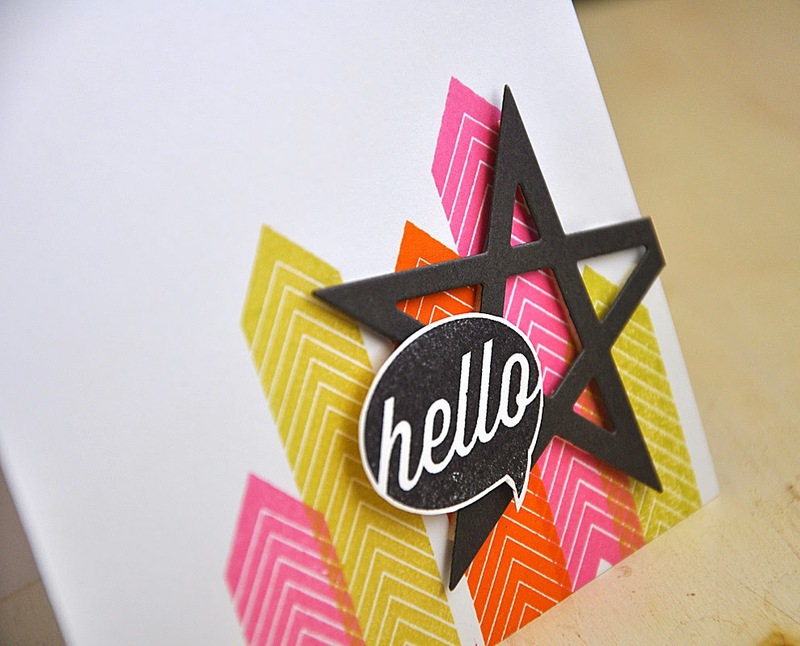 Color-blocking makes the perfect backdrop for this Phrase Play #2 die cut. Love it all Maile! I like how you turned the elegant frame on its side. Your creations are always such perfection! Honestly, I know I've said it a million times, but it's as true now as it ever was. 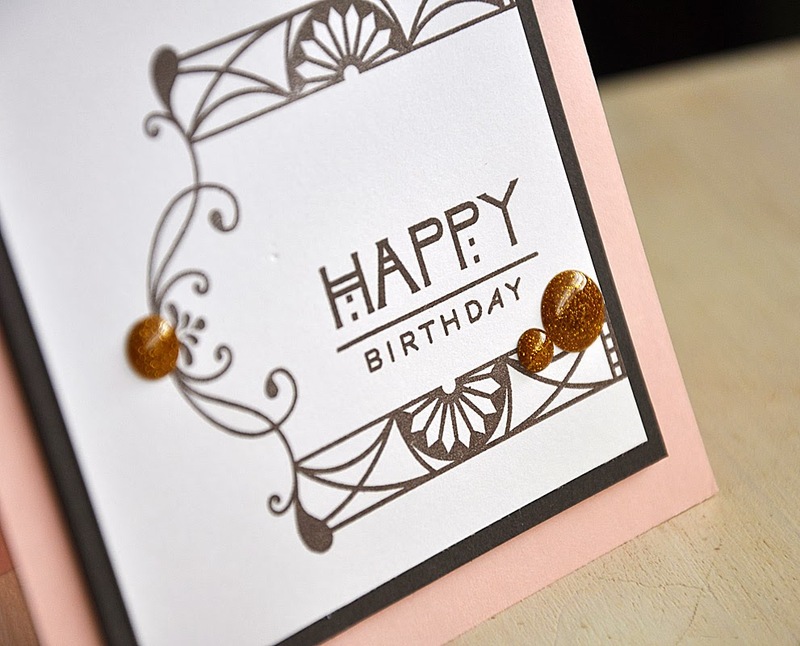 No one else in cardmaking designs like you. No one! 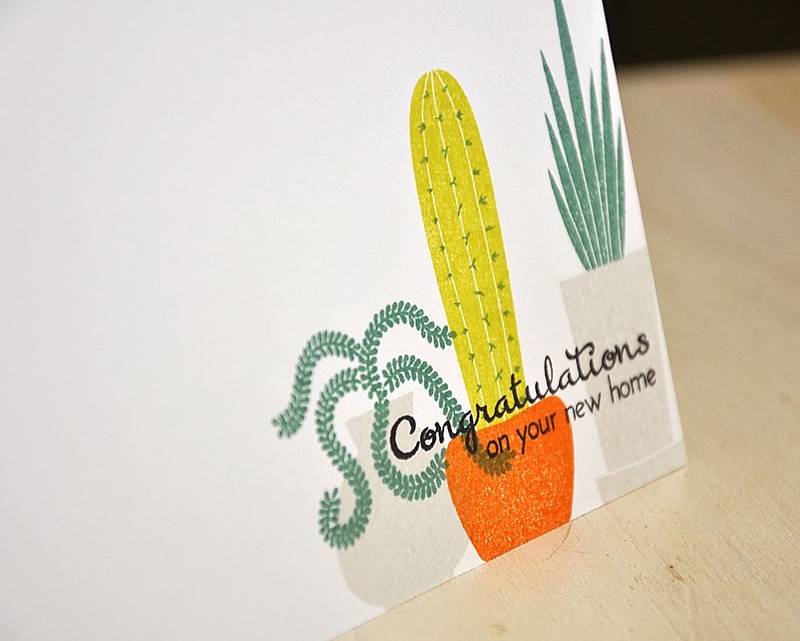 No one makes me heart beat just a little bit faster with every new card. 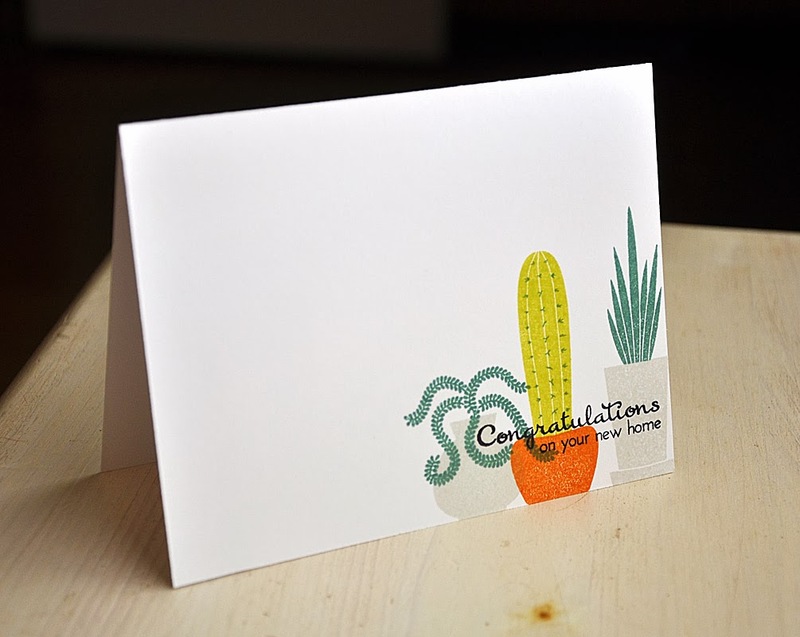 Your cards are absolutely amazing! 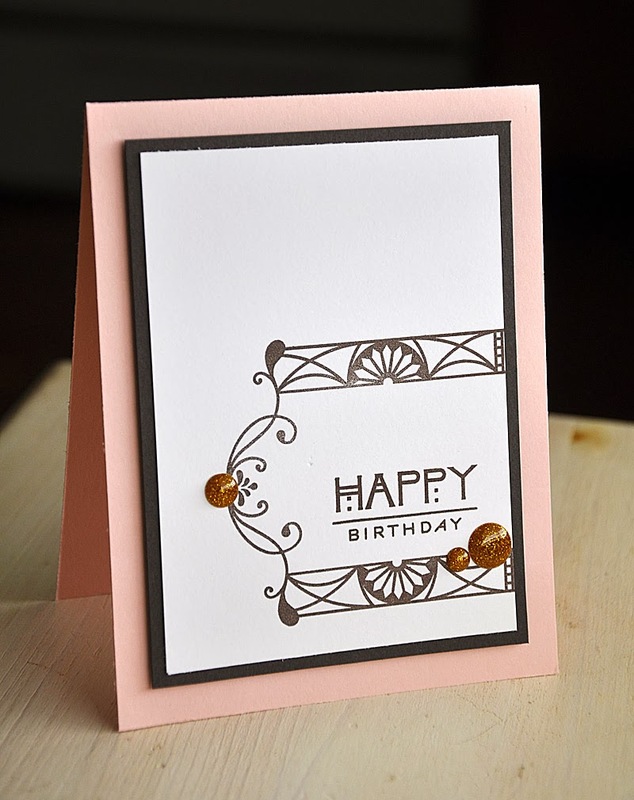 I do love how you turned the Art Deco frame on its side and the color blocking in the last card is simply fabulous! Thanks for the inspiration! 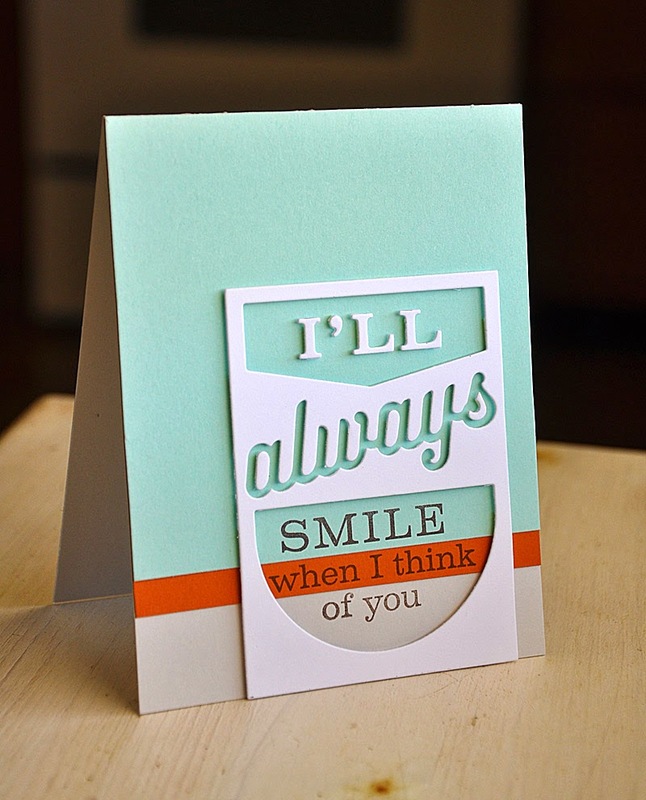 Love all your cards. The way you turned the frame on it's side is so pretty. Beautiful designs and so perfectly executed. Sharp as a knife.